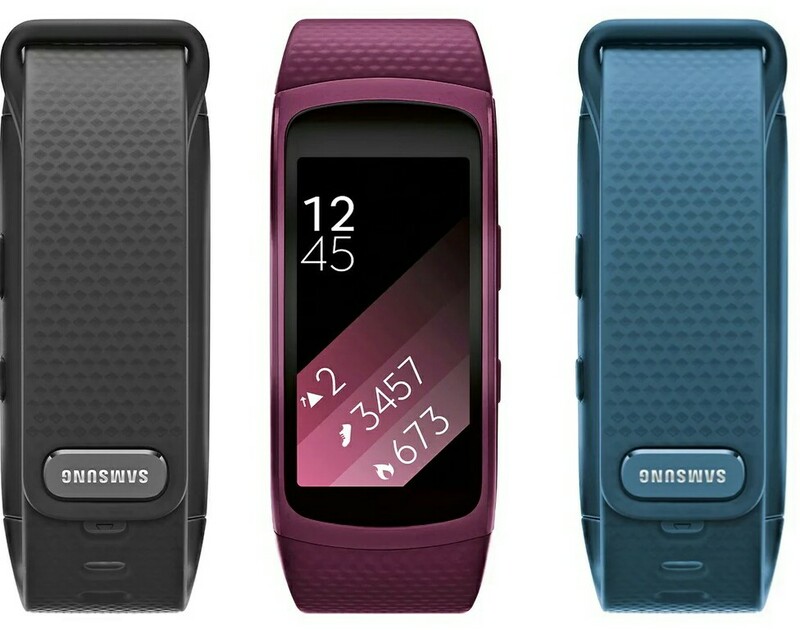 At this point we're pretty much certain that the Gear Fit2 is a real and it's only a matter of time befire it is officially announced probably at the Galaxy Note6 Unpacked event along with a new Gear S3 smartwatch. 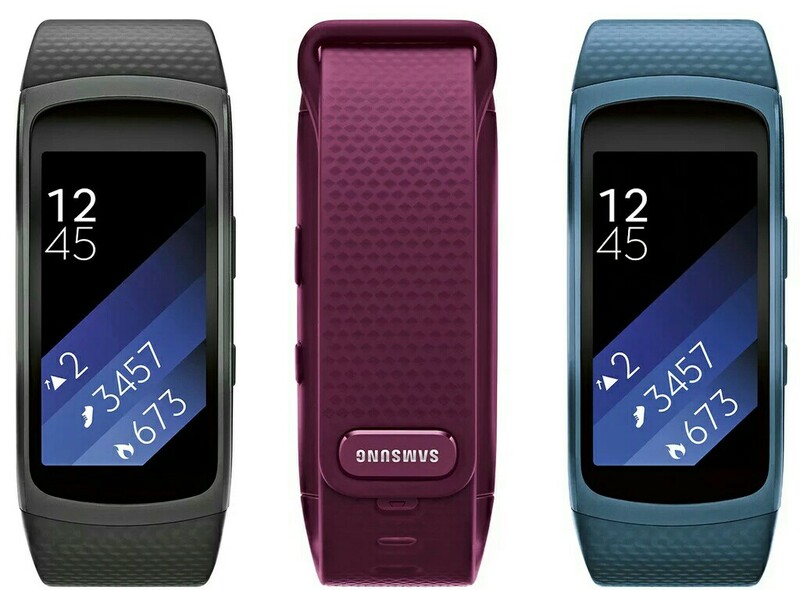 The leaked images from Evan Blass shows the Gear Fit2 fitness band in black, pink and blue colours. The Gear Fit2 is rumored to keep the same 1.84inch curved display of its predecessor albeit with a better resolution, a built-in GPS chip, music player, heart rate sensor, altimeter, accelerometer and gyroscope.